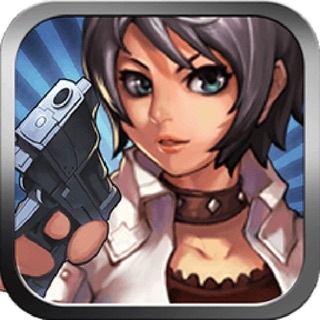 Can you be the Zombie Killer that the world needs? 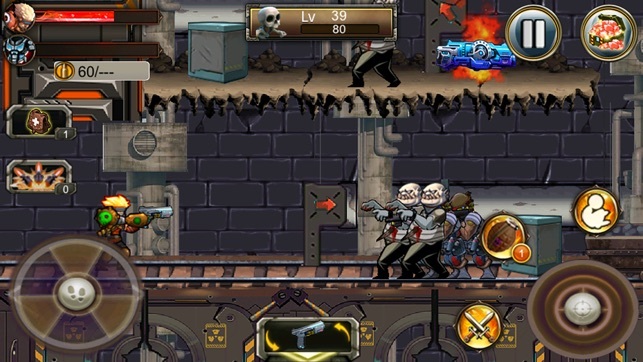 This awesome zombie apocalypse game offers cool weapons and sweet zombie fighting action. 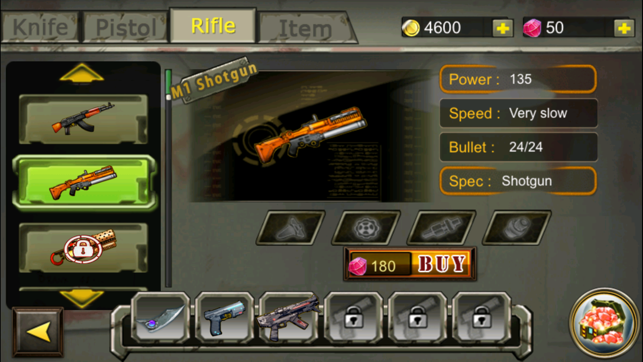 Gear up with powerful rifles, pistols, knives, and helpful items. Take the world back from the zombie hordes. 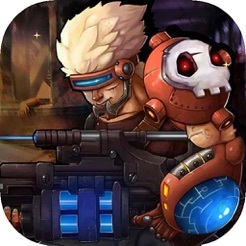 Adventure through a cool and creepy side-scrolling world of epic battles and challenging survival scenes. 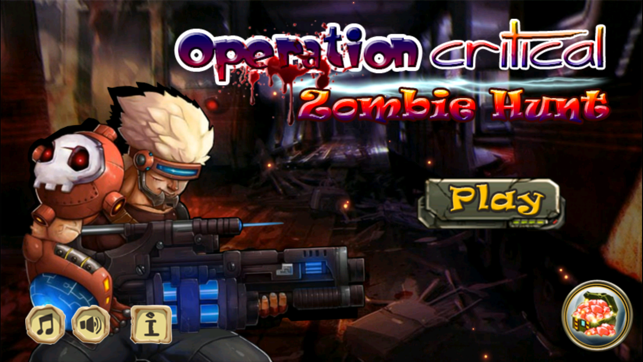 Level after exciting level, Operation Critical will test your skills and challenge your zombie horde slaying abilities. High-powered action, with sweet graphics, rewarding zombie gaming experiences, and amazingly cool effects are just a few things that the professionals have dreamed up to haunt your game experiences and your nightmares. Compete against your own high scores and be sure to brag to your friends about them. 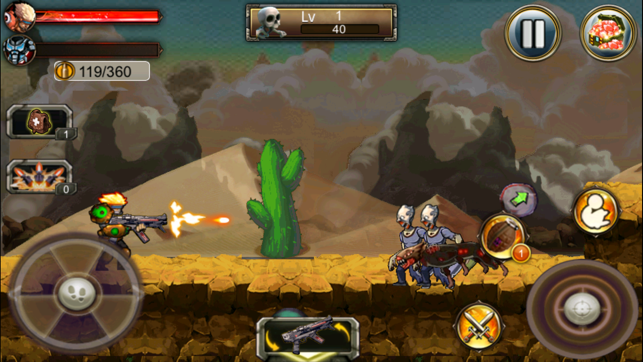 See if they can beat such a skilled zombie hunter as yourself. 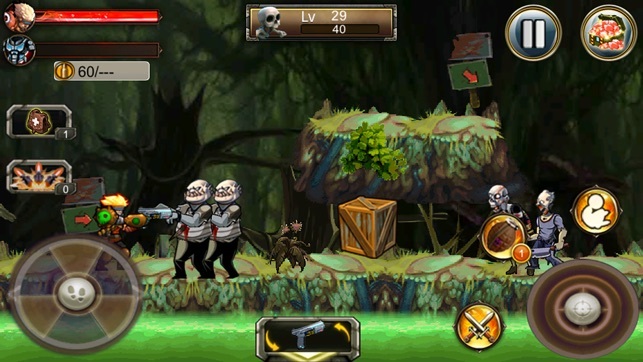 Zombies will drool and you will rule, if you have the moves to dominate this brilliant game.